Registration for tryouts for the 2019-2020 travel year is now open! Please note, we will only be accepting payments online. Payment plans are being provided and the option for ACH will also be available, but we will no longer be accepting checks as payment. Tryouts are tentatively scheduled for May 13th, 15th, 20th, and 22nd. We will release more information as it is solidified. Online registration can be found at: https://go.teamsnap.com/forms/130430 or via the menu on our website. 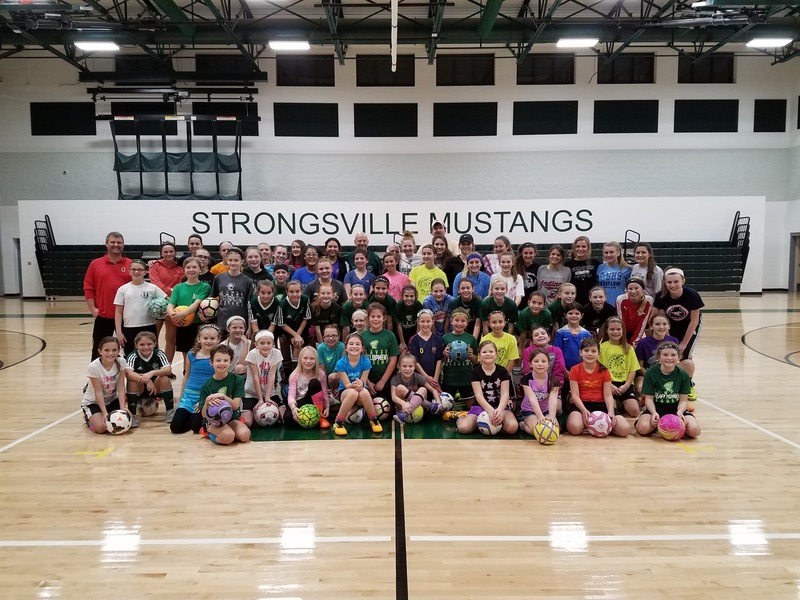 We wanted to take a moment to thank everyone for their continued commitment to travel soccer in Strongsville, as well as welcome all of our new players! 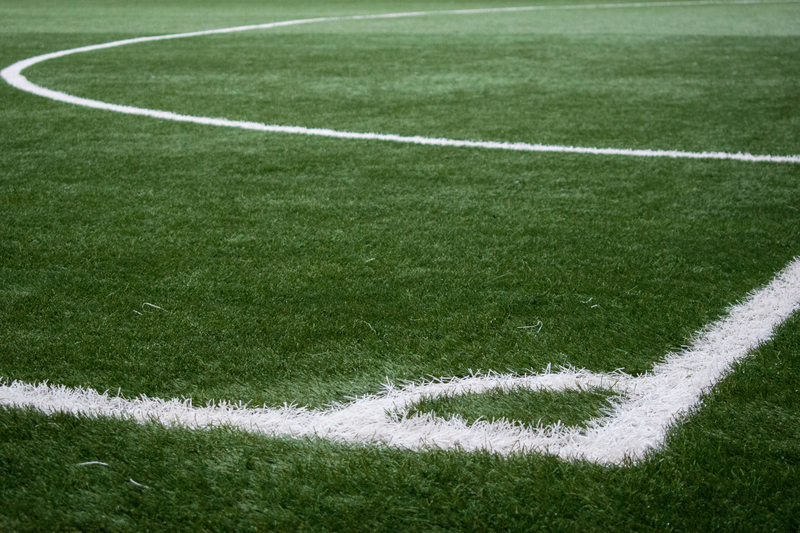 We know everyone is anxious to know if they have been placed, and do understand that we do our best to place every player. That being said, travel tryout results will be distributed the week after Memorial Day. Please keep tabs on your inbox! Check-in will take place at the pavilion near fields 3 and 4. Please note that grades pertain to your child's upcoming grade, not their current grade! Also, please understand that the full amount for the travel season will be due prior to your child trying out! Tonight! Help support the organization by stopping in at the Pearl Road Chipotle in Strongsville from 4:00-8:00pm and showing them this flyer when you pay for your meal! 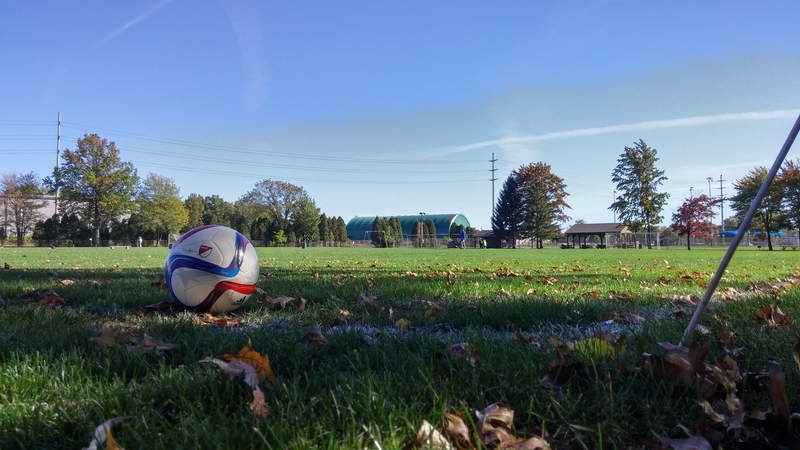 Parents, please find the PDA Camp Session schedule by clicking here. All parents MUST join our Remind group. This is the only way we can communicate to parents if there are time changes, weather issues, etc. We recently launched online registration but forgot to update our pricing in the midst of everything. The pricing for online registration has been updated, and we apologize for any confusion or inconvenience. If you choose to register at tryouts, you will be charged the full $290 (plus $210 per additional player from the same household) up front. This INCLUDES your $75 tryout fee! 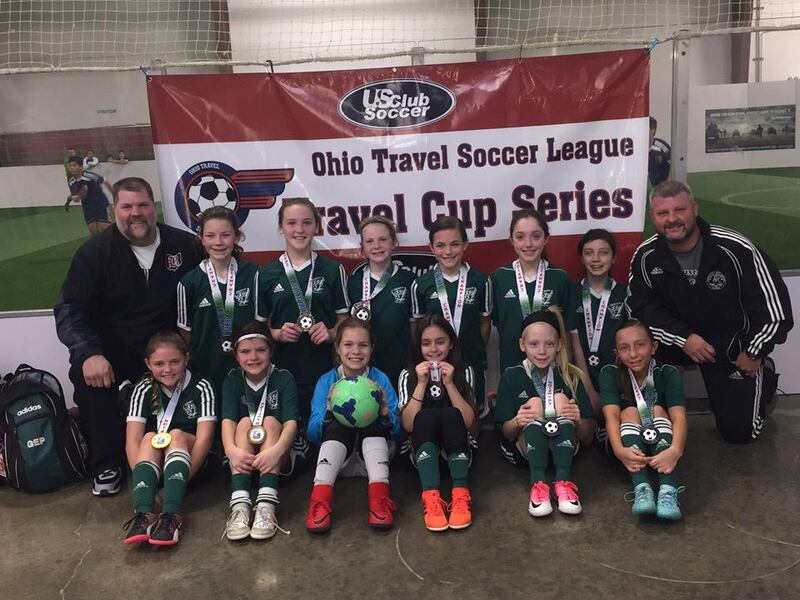 We would like to take a moment to welcome you to the new Strongsville Travel Soccer website! 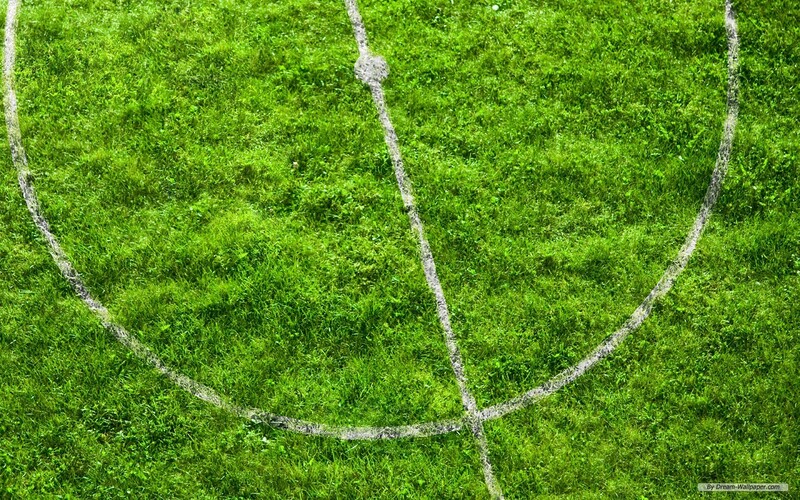 This website will become the new hub of information for all things related to travel soccer in Strongsville. Some useful information you'll be able to find on this site include; schedules, tryout information, forms, and even online registration. As we progress forward, we invite you to reach out to us with any issues or suggestions you might have regarding the website and its content. As always, thank you for your support and participation!